All include a Pot of Selected Beer, Cider, Glass of Wine, Spirit or Soft Drink. – Monday Fish & Chips Night – Battered or grilled, chips, house tartare. – Tuesday Steak Night – 200g Sirloin, fries. 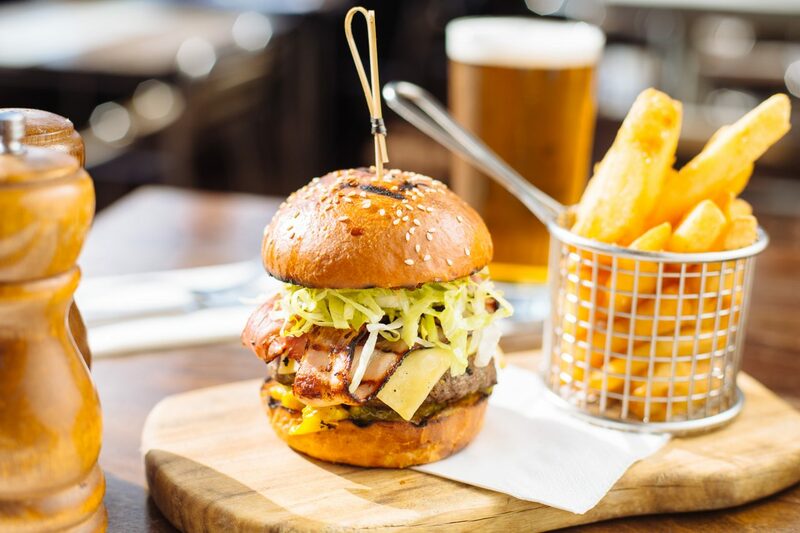 – Thursday Burger Night – Angus beef, southern style chicken or veggie burger and chips. $18 PIZZA & PINT WEDNESDAY. 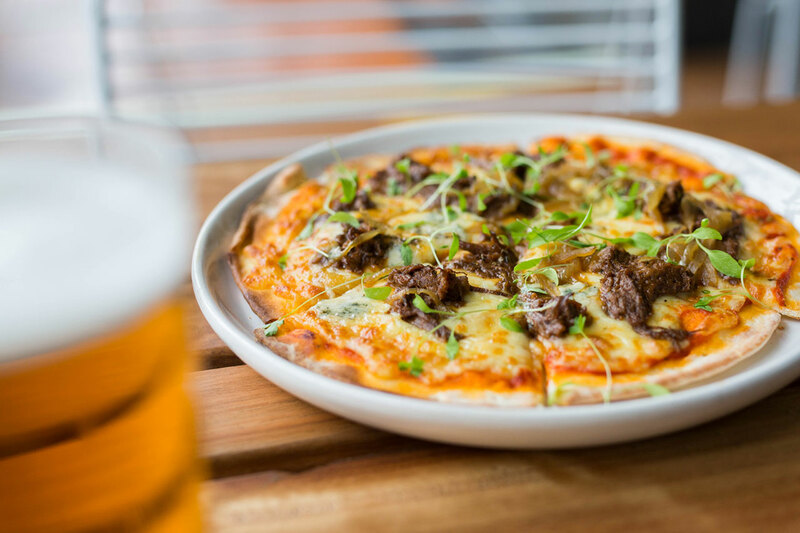 11am until late for any Pizza, a Pint of Selected Beer, Cider, Glass of Wine, Spirit or Soft Drink for just $18. FRIDAY GIVES YOU $1 WINGS. $1 Wings! From 4pm til the kitchen closes. And it’s Happy Hour 4 til 8pm $8 Pints, Wine & Spirits.